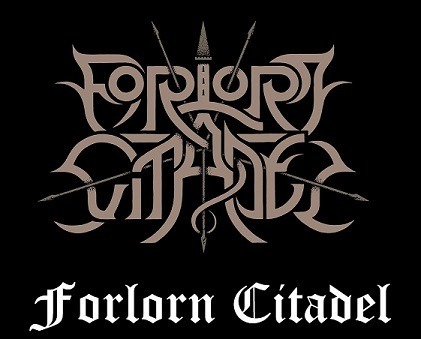 If anybody needed any further proof that metal is a truly global thing, shall not have to look any further than Forlorn Citadel, who apparently just signed with Northern Silence Productions as well. Now residing in Australia, the origins of the band lie in Greenland, where multi-instrumentalist Solace had been plying his trade with Moonlight Drowns and Silence.cold.alone before. And to describe the style one does not have to look far either, because the name Summoning looms over at least their second demo Songs of Mourning. Now in the past few years, Summoning metal has become a “thing”, with bands such as Caladan Brood, Emyn Muil, Ered Wethrin, Elffor or Druadan Forest having become quite adept at emulating the Austrians’ at the time unique style, with various degrees of success. So the three songs of Songs of Mourning are all firmly planted in the slow tempos, with atmospheric keyboards, lone lead guitars and the hoarse rasps, so it is pretty much impossible to escape comparisons. The 20 minutes of the demo are well done, no doubt, checking all the necessary boxes, while still maintaining a different character for every song. Where “I: Battle” stands the closest to the basic Summoning sound, “II: Valour” tones the rhythm to an even more minimalist level, while “III: Loss” adds a bit more variety, including well implemented calmer portions, so while obviously standing close to the Austrians, Forlorn Citadel are not just a carbon copy, which is good. 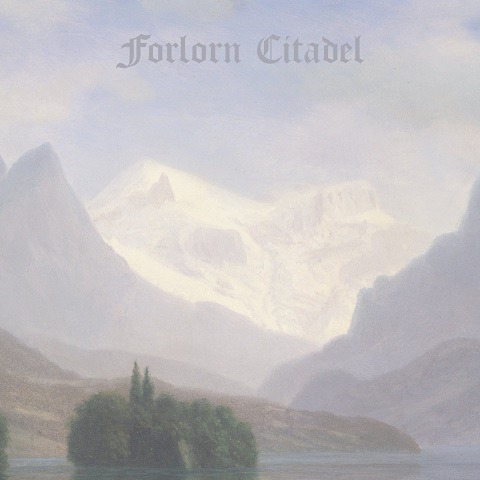 The production is somewhat low-fi and was not very kind to the vocals that are kind of just in the middle of everything, but that aside Songs of Mourning definitely shows promise, even though Forlorn Citadel will have to work on at least some own touch to the mix to be able to step outside of the almighty shadow of Summoning. But the potential is definitely there, proved by the deal they signed, so the future could be a little less forlorn. This entry was posted in Black Metal, Unsigned Reviews and tagged 2018, 7, atmospheric black metal, Australia, black metal, Caladan Brood, Druadan Forest, Elffor, emyn muil, ered wethrin, Forlorn Citadel, greenland, northern silence, Northern Silence Productions, Songs of Mourning, unsigned.